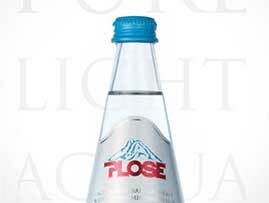 Like every year, Acqua Plose is the water that accompanies the Gala Dinner of the association Le Soste. During the cocktail pre-dinner, the new Tea Collection BioPlose iced teas were also highly appreciated, impressing the chefs and guests of the event in terms of quality and originality. SANA 2017: from the first day it has been a success for Fonte Plose! Fonte Plose: again at SANA, 29° International Exhibition of Organic and Natural products. Dolomites, Alto Adige. Here a thousand years of human history blend with the age-old nature of the mountains, among unspoiled landscapes and timeless dances. The new organic iced teas by BioPlose.